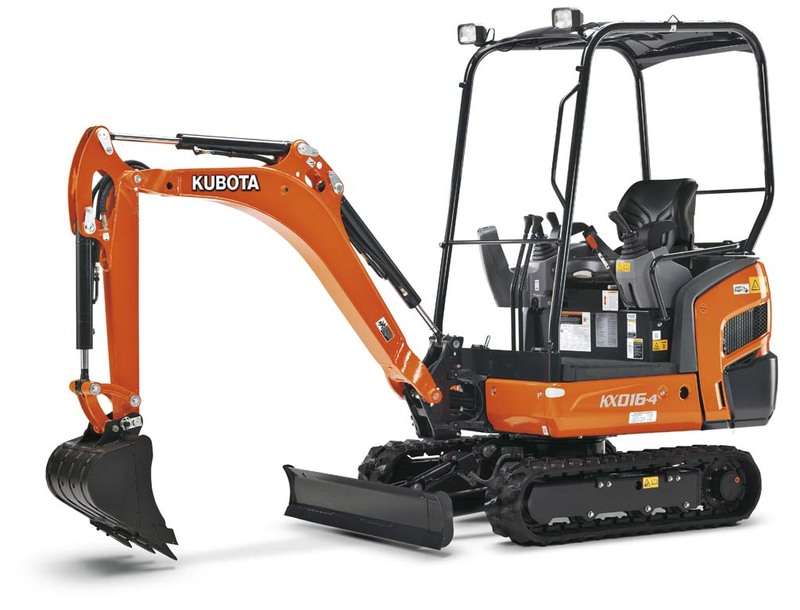 The Kubota KX016-4 excavator is compact and lightweight, designed for easy transportation and features a variable undercarriage for enhanced accessibility. 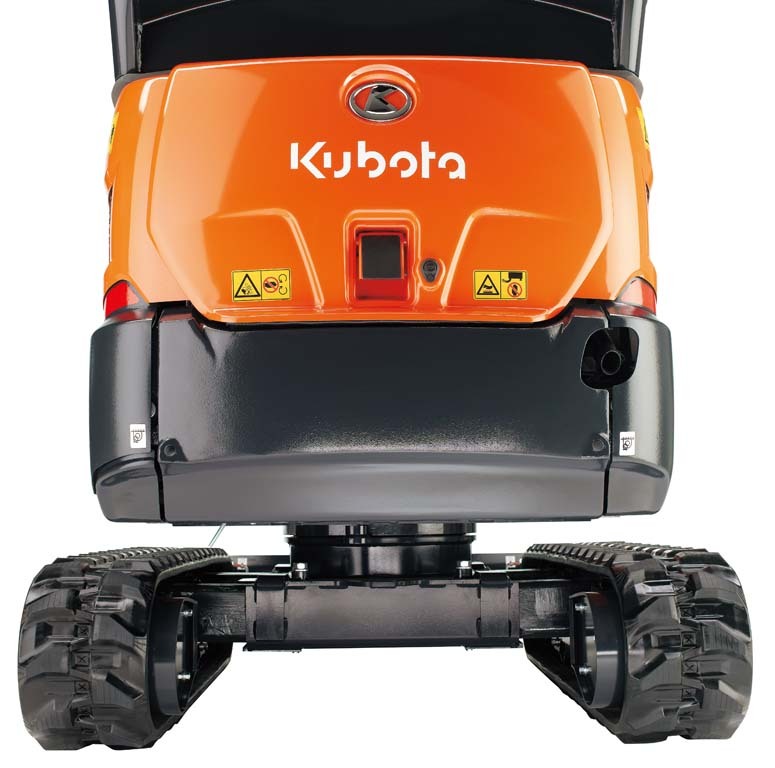 At 1.5 tonne, it’s the popular choice amongst hire and rental companies as well as contractors. 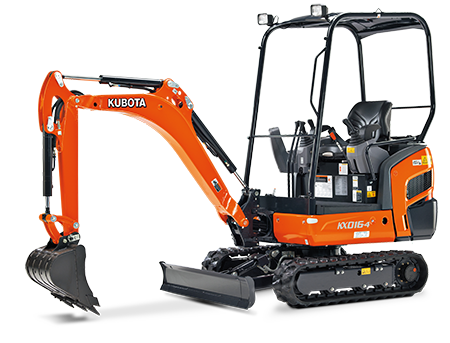 Powered by a reliable Kubota 13HP engine, the Kubota KX016-4 features ground-breaking performance and versatility in a compact design with powerful digging force to get the job done. 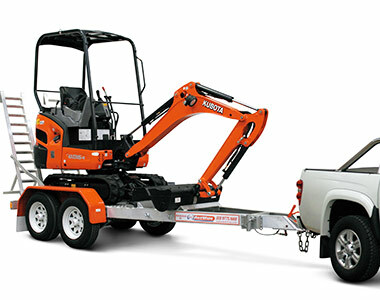 Compact and lightweight, can be towed easily from site to site for operator convenience. 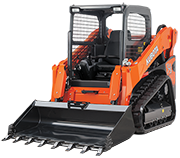 Powered by a reliable Kubota D782 13HP engine, offering maximum digging performance. 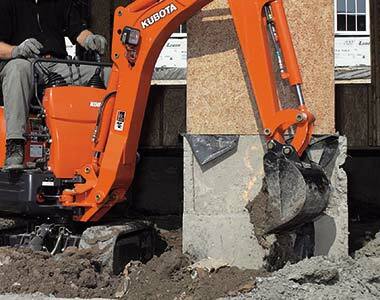 Bucket breakout force of 1370kg provides the power to get the job done. 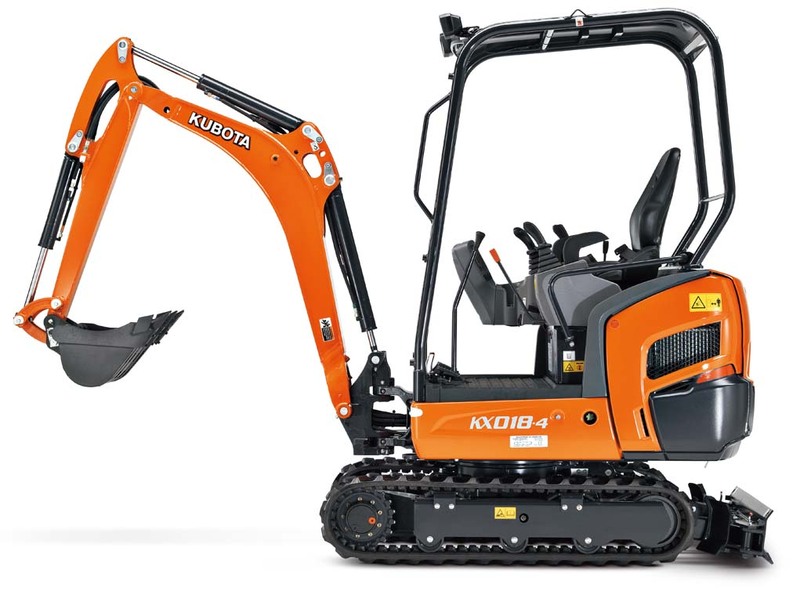 Powerful and well balanced, designed to dig faster and harder in the toughest conditions. 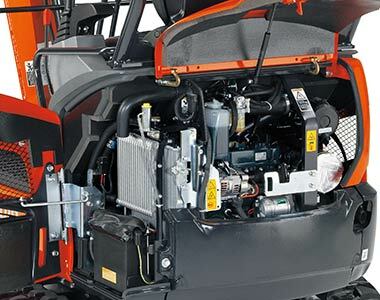 Consolidated components to one side to make for easy single sided maintenance and integrated travel motor hoses within the track frame reduce down time. 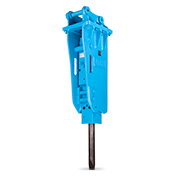 Topside positioned boom cylinder increases reliability and prevents cylinder damage. 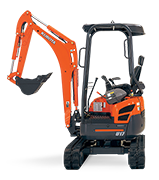 New digital panel puts all your functions at your fingertips for operator convenience. 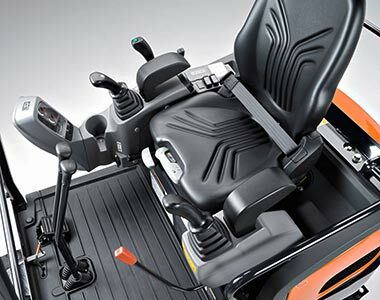 Increased operator platform provides ample operator legroom to reduce fatigue during those long hours. 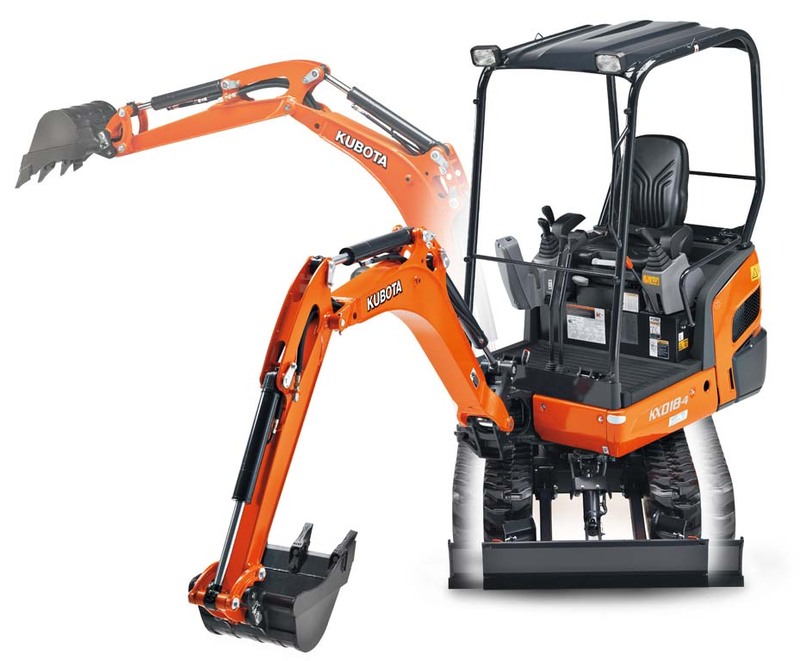 Ergonomically designed controls help reduce operator fatigue.